Jibra'il came to him and said, "Read." The Messenger of Allah said, "I do not read." Jibra'il's appearance was sudden and the Prophet did not realize the reality of the mater; he was concerned about his safety. He left the retreat and hurried back to his wife, Khadija, and asked her to cover him. She covered him until fear left him and he told her about what happened. He said, "I had fear about myself, all over myself, and for myself." 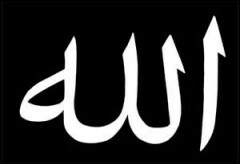 She said to him by way of comfort, "Do not be grieved; Allah will never make you sad. You join your ties of kith and kin, and carry the weak, feed the needy and the poor and help those who are victims of injustice." 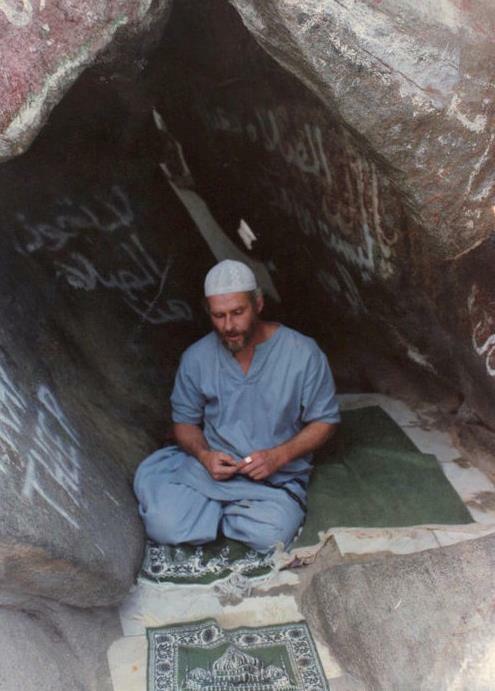 So he went back to seclusion in the cave of Hira. Jibra'il came back to him again and ordered him to read to complete the revelation. He increase his time in retreat and ascended to the pinnacle of perfection. This is the way of Allah. This is how Allah guides His slaves. In the same way, if the seeker receives the warm breezes of protection and the tree of his yearning become green and blossoms with life and flowers, he no longer has a desire to mix with creation. He is overcome with an affinity to the Hereafter and concerns himself more with the rida of Allah. The earth no longer attracts him; he prefers seclusion and retreat. He is fortunate if he has the guidance of a shaykh who is a gnostic of Allah who can show him the way to the Haqq. A shaykh, who is knowledgeable in tarbiyah (this is a quality of the one who raises a child in the perfect way.) The shaykh teaches him the dhikr and the continuation of the dhikr, so that he is happy in his retreat, no longer desire the creation, and sits in the khalwah. What is the most natural state of a lover? It is to *remember* the beloved. That is why if you could sum up everything that every faithful, every saint, every lover of God of any religious/ spiritual tradition did from the beginning of the history of humanity, you could sum up with a single word, that is Remembrance. Now just as for lovers we tend to remember him or her on special occasions (even though for an ardent lover every moment is a moment of remembrance), similarly within spiritual tradition of Islam, there are holy moments, holy nights marked when the Beloved wishes that the faithful, the lover to be more intimate. 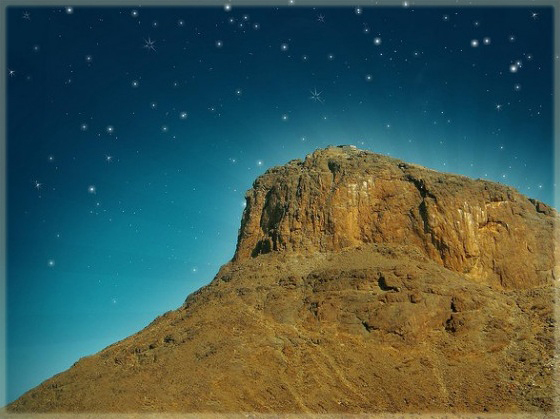 One of such glorious nights marked specially by the Habib, and recommended for those who wish to attain divine nearness to remember Him is the 15th night of the present lunar month which is Sha'ban. This is known as Nisful-Sha'ban or Mid-Shaban. This is also known across the Muslims world as Laylatul Barah or the Night of Salvation. Transmitted by the closest companion Abu Bakr, the Prophet said, "O ecstatic believers! Stay awake on the night of mid Shaban because this is such a blessed night. On this night the Divine Grace descend to the lowest heaven and announces, "Is there any among who seek forgiveness that I may forgive. Is there any asking sustenance that I may grant sustenance? Is there any under trial that I may relieve from? And this announcement goes on till the end of the night." Because of the spiritual significance of the night, prayer, contemplation and meditation is specially blessed on this night. The Messenger of God, upon him be peace and blessings, transmitted, "Happiness is for him who is immersed in worship on the 15th Night." Muslims across the world keep vigil on this night, some pray privately, some pray in the mosque in great number. Within Sufi communities, this night is marked by special night long vigils or khalwah, both solitary or in group. 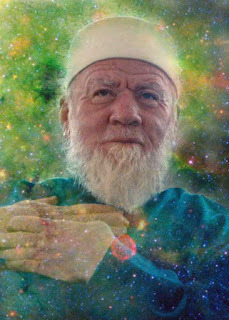 Sidi Muhammad Sa'id al-Jamal ar-Rifa'i as-Shadhili (born 1935), the Guide of the Shadhili Tariqah, is to lead a khalwa at the Sufi Center in Pope Valley California on this occasion where people also can join in remote Khalwa (night vigils) from wheresoever they may be, around the globe. Read Sidi Muhammad al-Jamal's bio here. How to Join the Khalwa? Click here to learn about this Khalwah. In this year (2013) the night between June 23rd & 24th will be Nisful-Sha'ban (Mid-Sha'ban) or Laylatul-Bara'a (Night of Salvation) inshaAllah. Beginning at Maghrib on Sunday, June 23rd, it is recommended to spend all night in prayer, if possible. Sidi has blessed a khalwa for us! This is the night to pray for what you want in the coming year. It is also recommended to fast the following day (15 Sha'ban/June 24th). This would mark the last day that it is permissible to fast before Ramadan, unless you have a regular habit of fasting throughout the year. In other words there is no more optional fasting after 15 Sha'ban so that we can build up strength and reserve for Ramadan. Apart from additional prayer and night vigil, it is recommended to recite Surah Ya-Sin, the 36th Chapter of the Quran. You may read about the spiritual practices of this month and night from here. The khalwah begins after Maghrib prayers (on Sunday, 23rd June 2013). Click for PDF of full khalwah instructions. 500 repetitions for first-timers, otherwise 1000 repetitions plus one hour gazing at the Name with eyes open, silently saying "Allah", and one hour with eyes closed holding the image of the Name in your heart, silently saying "Allah". Download Sha'ban Practices in PDF. Download PDF of Khalwah reading (optional) from Path to Allah, Most High. (pp. 220-27 in 2002 edition or pp. 257-64 in 2007 edition). For further details on Khalwah Prayer Retreat, please visit here. Sidi Muhammad Sa'id al-Jamal ar-Rifa'i as-Shadhili (born 1935), the Guide of the Shadhili Tariqah, is to lead a khalwa at the Sufi Center in Pope Valley California on this occasion. The night between June 23rd & 24th will be Nisful-Sha'ban (Mid-Sha'ban) or Laylatul-Bara'a (Night of Salvation) inshaAllah.